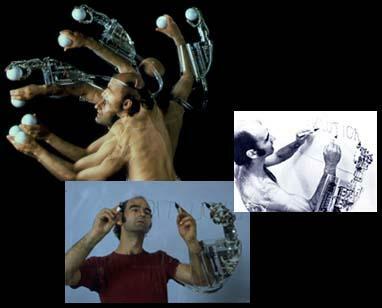 The Famous Cybernetic artist Stelarc has offered to loan me his third hand for a Butoh performance in November. I just have to organize it with Dance House. This is pretty cool and presents many interesting ideas to explore. heya Dan. Really dig your diary!